Ninetndo’s Wii U console went on sale last night, and as soon as you get the console out of the box you have to perform a software update before you can start using your Wii U as we mentioned earlier. 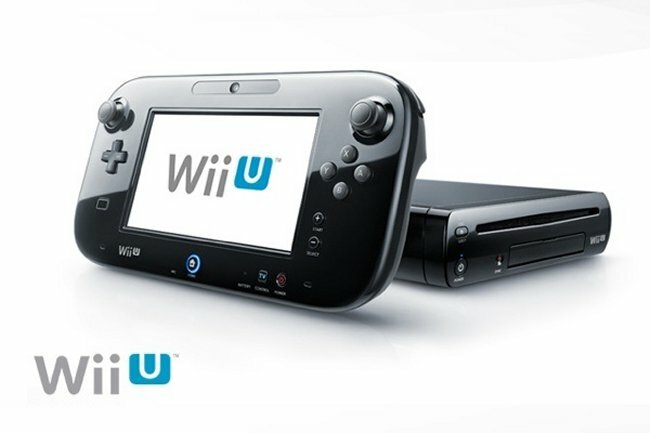 The update apparently takes around 30 minutes to download and is a pretty big update, and now some owners of the new device are reporting that their Wii U has been bricked after they have lost power while trying to install the software update. It would appear that some users have power or internet has gone down during the install of the update has left their console bricked, and they are unable to resume the update. It doesn’t look like there are any details from Nintendo as yet on how to resolve the issue, as soon as we get some more information we will let you guys know.